This past week we went to see Ann Hamilton's "The Event of a Thread" installation at the Park Avenue Armory here in New York City. 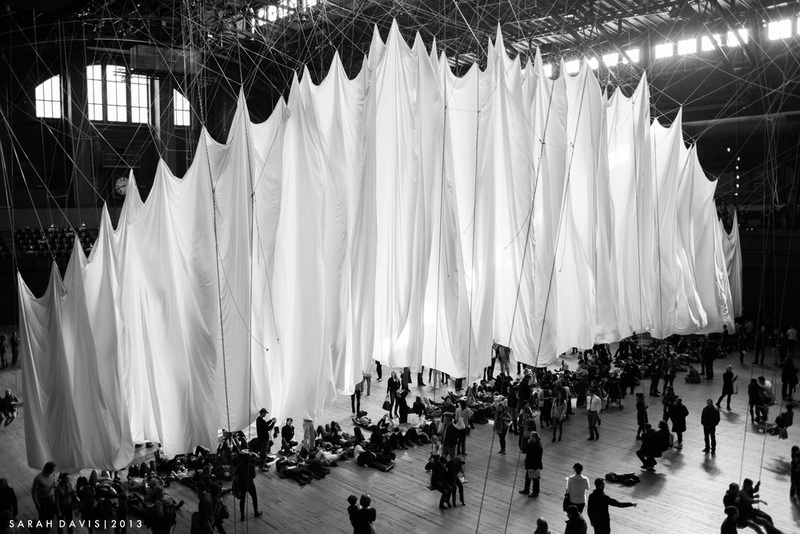 The exhibit included 42 large swings that moved a gigantic billowing white curtain when used. My favorite sounds were those of gleeful children and my favorite sights were shadows cast on the floor in various pockets of the room. Captured below is a little bit of both - a joyful young boy and his amazing shadow. 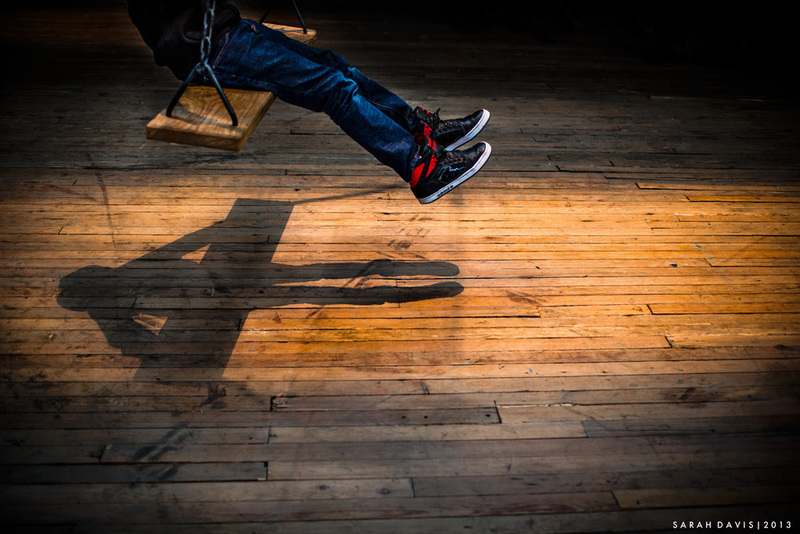 Please follow along the circle to see the rest of Photo 52's images for this week. Next up is Jessie Wixon, my talented friend and fellow New Yorker whose ethereal and dreamy images are spectacular!